If someone asks me about a reverb plugin that is perfect for atmospheric or drone sounds, then the Eventide Blackhole comes instantly in my mind. Blackhole can create a very wide range of reverb sounds from subtle tons to extreme rich endless spheres full of harmonics. 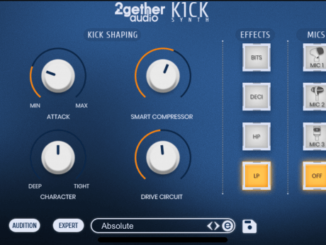 With the additional ribbon controller, it’s possible to morph in a musical way parameters. Blackhole is my opinion a super versatile reverb plugin that fits in many different music styles, excellent especially in ambient and atmospheric compositions. Today, it’s the last day, where you can save 85% OFF on the Eventide Blackhole reverb. If you are interested, don’t miss this opportunity. One downside: it’s iLok hardware or software protected. Our Blackhole reverb breaks the rules by allowing you to create virtual spaces that could never exist in reality (at least the one we inhabit). At large sizes, its soft attack and lingering, harmonic tails allow it to really shine on guitars, strings, and pads. At small sizes, those very same qualities can add an angelic sheen to vocals or turn a simple drum track into an otherworldly rhythm section. While it’s true Blackhole is capable of creating space-warping special effects and drones, it’s also capable of creating musical and subtle effects you’ll find useful for highlighting key instruments or painting a backdrop for your mix. Whether you’re at the event horizon or closer to home, Blackhole will inspire and amaze while its intuitive controls will allow you to add that special something to your tracks without a degree in rocket science. In short, Blackhole is destined to be one of those tools that you turn to time and again when reality just isn’t enough. 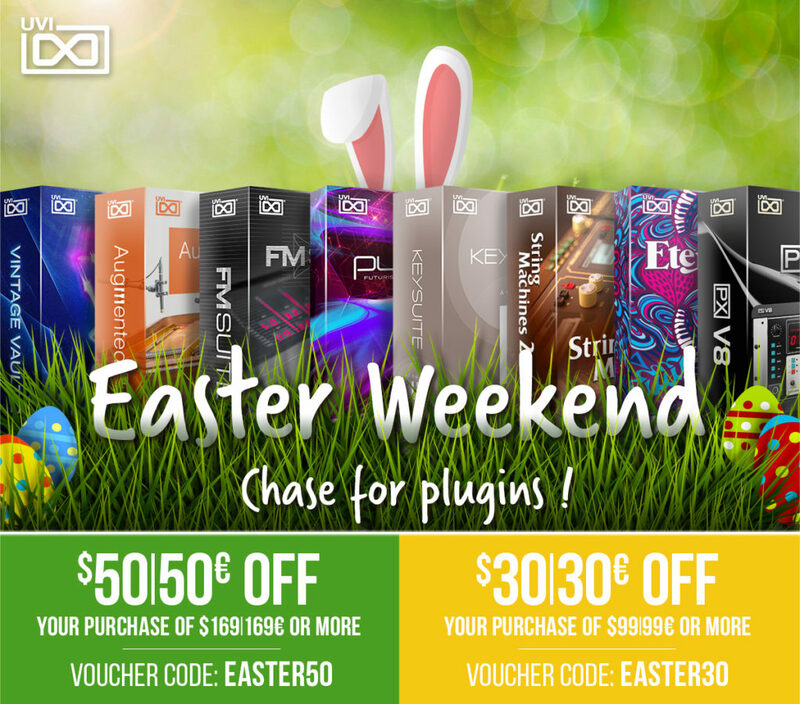 Eventide Blackhole (VST/AU/AAX) is available now for 29€ instead of 199€. 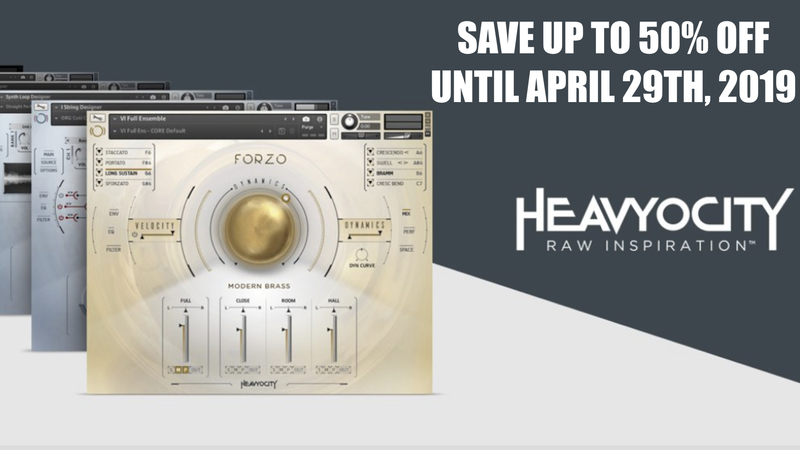 This offer ends April 14th, 2019. 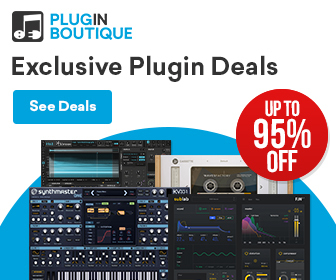 $20 USD A Plugin! JRR Shop Celebrates 20th Anniversary!